Located in the foothills of the Blue Ridge Mountains, Greenville, SC is rich in natural resources and beauty as well as culture and innovation making it a perfect city to rent a home. Greenville’s revitalized downtown area surrounds the city’s one – of – a – kind Liberty Bridge, a site to see and walk! 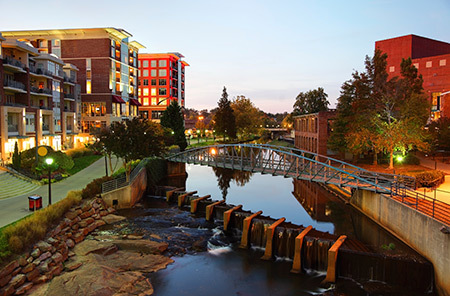 Greenville, SC also offers wonderful shops and boutiques, award winning restaurants, and top-notch museums, galleries, and theaters meaning there is never a shortage of activities while renting in Greenville. Greenville is one of the fastest growing cities in the country and now is the perfect time to see if Greenville is for you! One of the top reasons for this new job growth is economic development initiatives and downtown revitalization plan as recognized by the National Trust for Historic Preservation. Greenville has gained recognition in various national publications such as CNN Money, which ranked Greenville as one of the “Top 10 Fastest Growing Cities in the U.S.” Bloomberg named Greenville the 3rd Strongest Job Market, 2010; and Forbes named Greenville the 13th Best City for Young Professionals. Search through our listings of available houses for rent in Greenville, SC using criteria to meet your needs. From the award winning Reedy River Park in the downtown core, to the scenic Paris Mountain, Greenville has a number of scenic areas ideal to find the perfect home to rent. The area throughout Greenville, SC offers urban condos and lofts as well as quaint cottages in older neighborhoods. There are also options for luxury homes in the suburbs. Search for Greenville as well as surrounding cites of Spartanburg, Simpsonville and Greer. Each listing will provide the details you need to start your search. 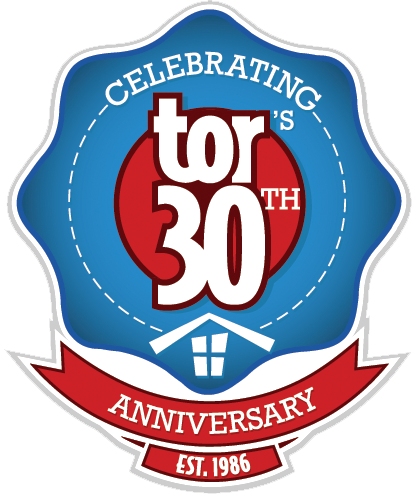 Whether you plan to make a decision on your rental home based on price or the size of the home – tonsofrentals.com can help. Our team has included detailed descriptions of each of the homes for rent to provide you with the information you need to start your search. In addition to detailed information on location, features and amenities, each listing has photos to browse. 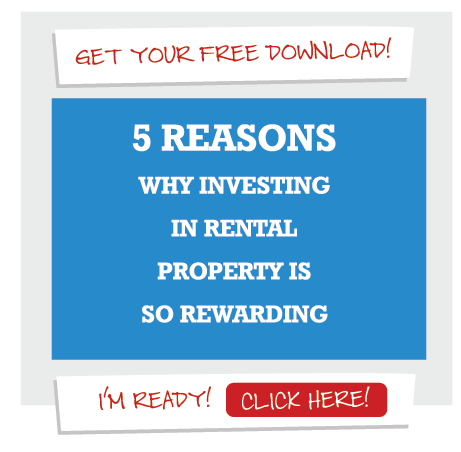 • The flexibility of being able to move whenever you need/want without a long-term commitment to the rental property. City of Greenville - Connect with the local City government, search for employment opportunities, or further research the City of Greenville. Greenville Schools - As a cooperating partner of the community, we will assure all students the education necessary to participate as responsible citizens in an ever-changing world. Visit our Greenville Google Page - Follow us for more information and updates on rental property management in Greenville, SC.